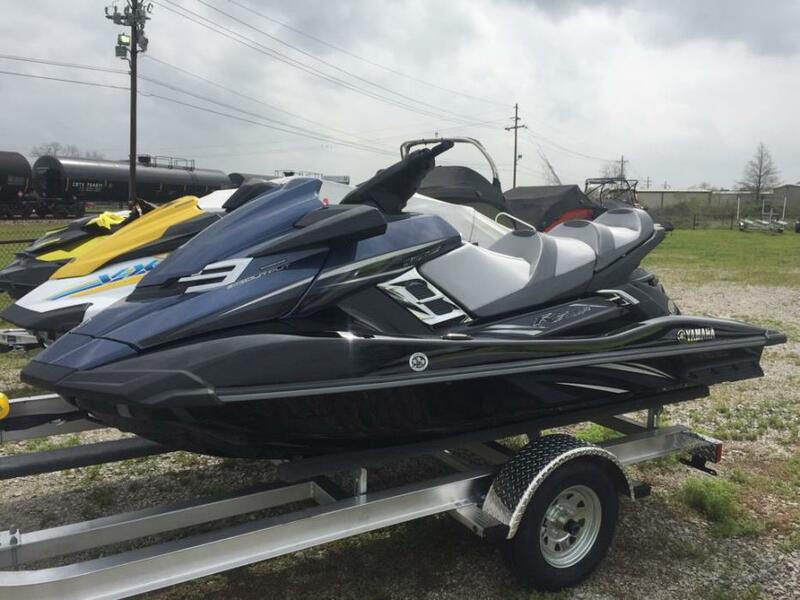 2012 Sea-Doo GTI 130 This 2012 Sea-Doo has the optional Intelligent Brake Reverse (IBR) system that can stop the forward motion of this PWC in approximately 100’ less than the traditional PWC and the IBR makes backing up a breeze with its handle bar mounted control system. 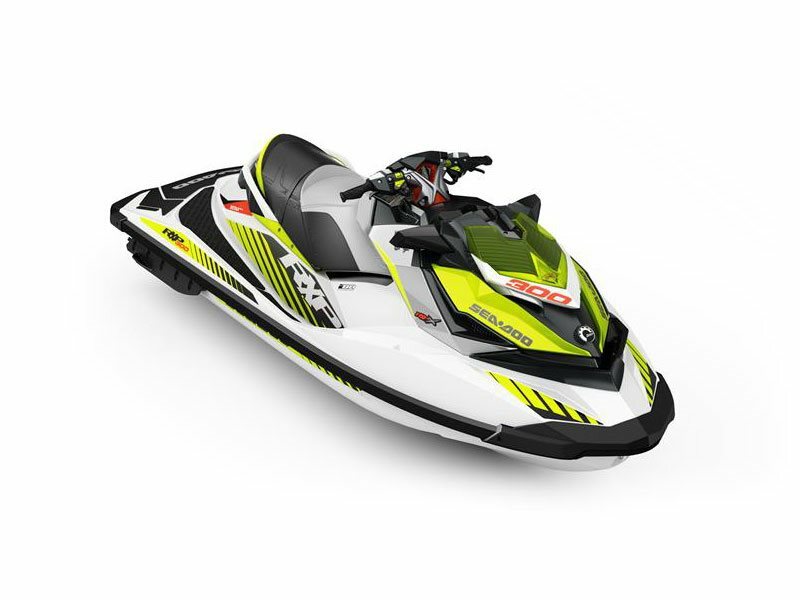 It seats 3-4 passengers and powered by a 130 HP 4-TEC Rotax engine. Full instrumentation allows you to monitor the operating systems at a glance. 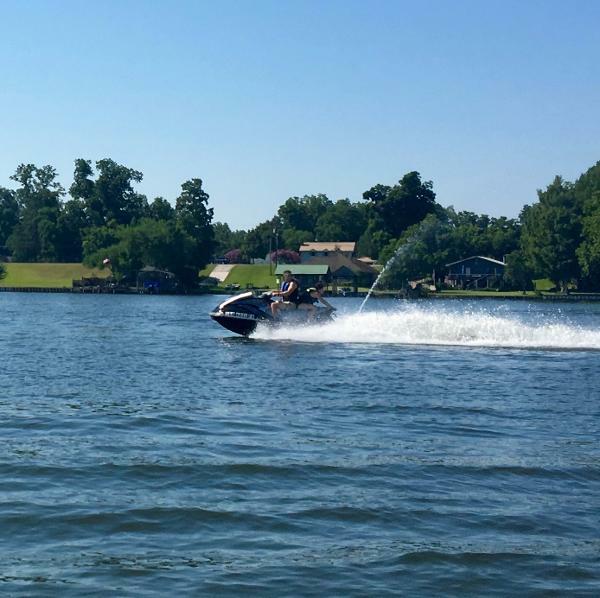 The Sea-Doo comes a canvas cover and galvanized trailer and a dock carriage can be include as an option. 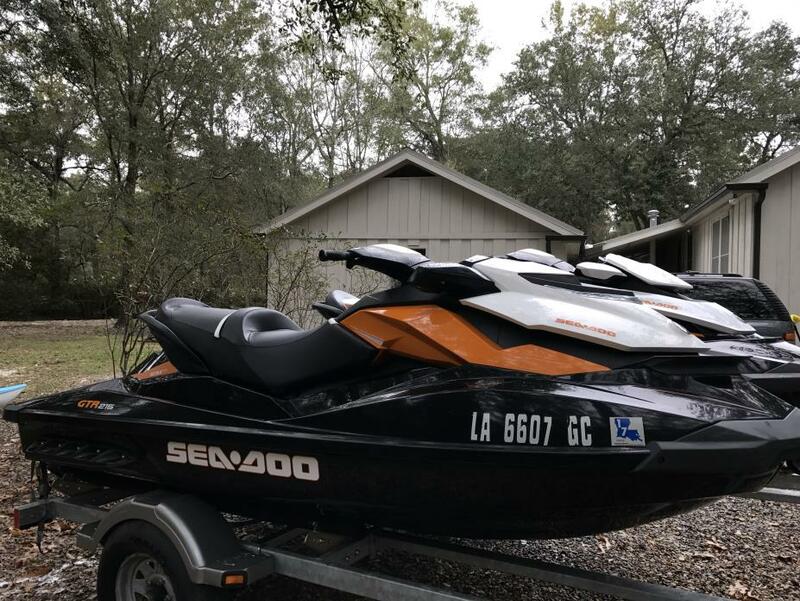 This Sea-Doo has had only 25 hours of use in brackish water, is very clean and well maintained and offered at a very reasonable price. 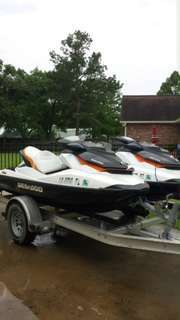 2008 Yamaha Waverunner FX HO Two excellent condition and garage-kept 2008 Yamaha Waverrunner FX HO with customer covers and galvanized trailer. 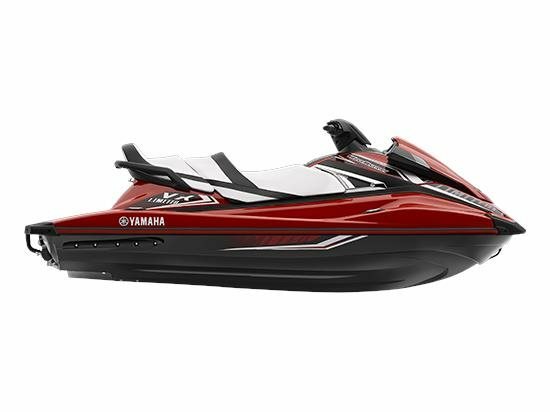 Bought new in 2010 from Friendly Yamaha in Baton Rouge, where they have had their Spring services. Only 40 hours. 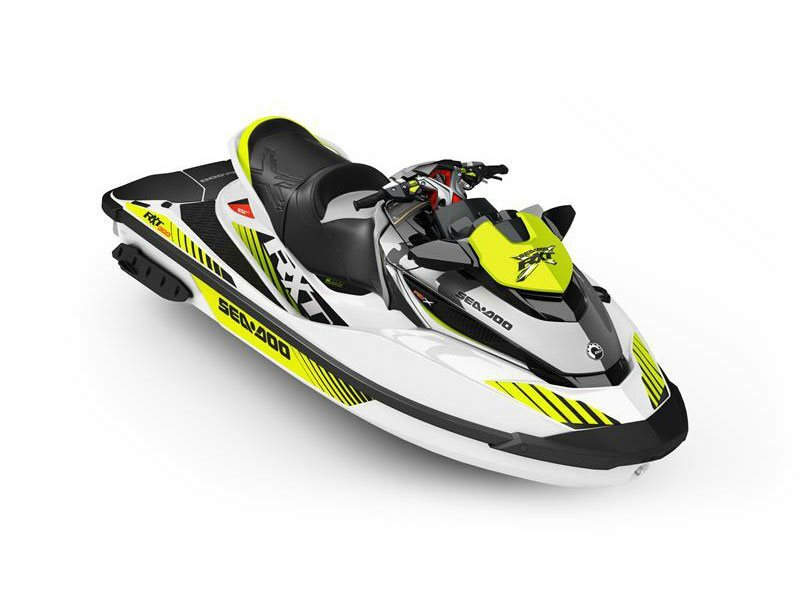 Rides 3 very comfortably and pulls tubes with ease. New trailer tires in 2016. A few scuffs as seen in pictures. 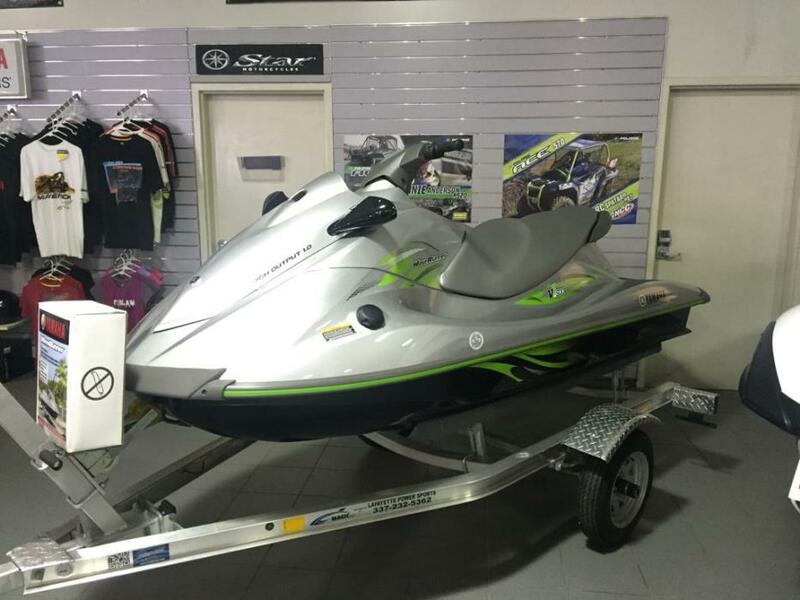 $13,850 for both PWC and trailer. 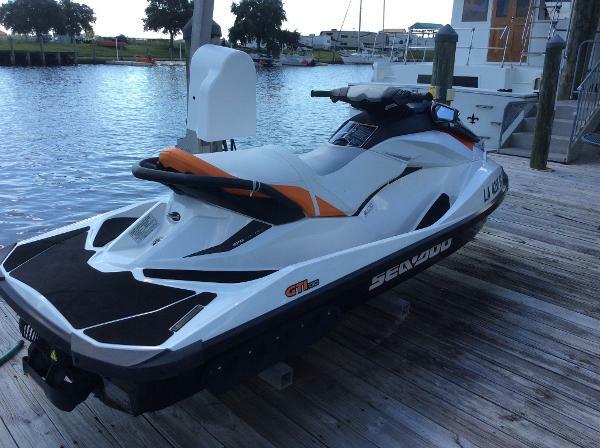 2014 Sea-Doo RXT 260 GTR 215 2014 Sea-Doo RXT 260 super charged with reverse break and low speed key setting & GTR 215 super charged with reverse break and low speed key setting. Sale includes trailer both have had all scheduled maintenace done at dealership . Reason for sale, family moved off the river. 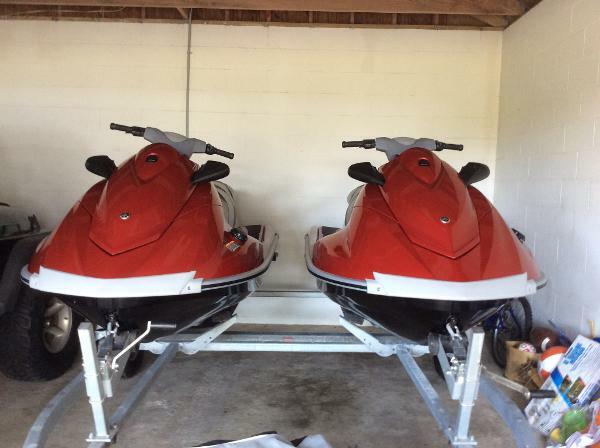 Both machines always kept in dry storage, never ran in salt water. 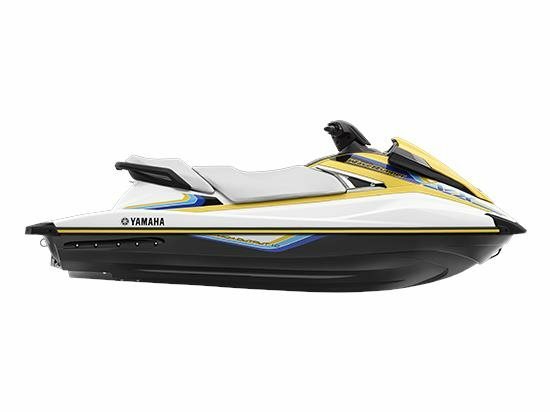 2013 Yamaha WaveRunner VX Deluxe These Yamaha VX Deluxe 2013 Wave Runners are in mint condition and have only 10 hours of running time. 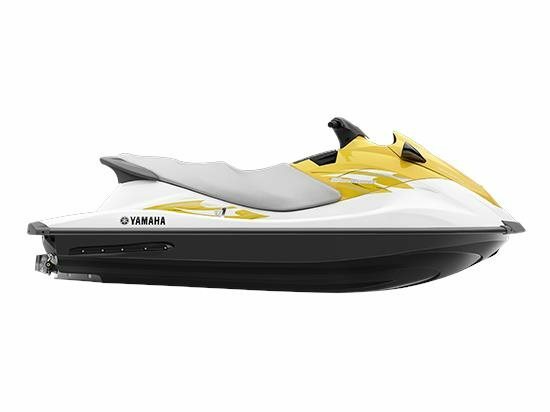 The VX Deluxe offers impressive styling and performance with exceptional economy for extended cruising as well as many luxury features. 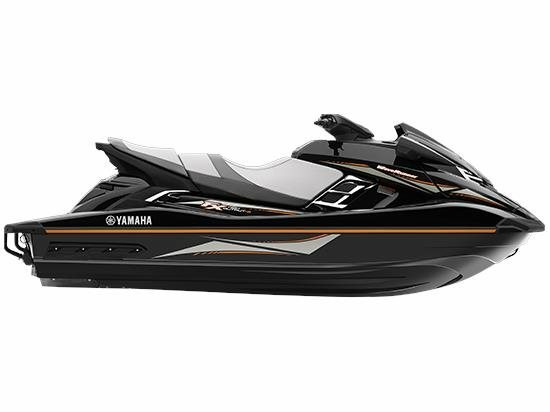 The VX Deluxe is very popular among families and having two ensures that everyone comes along for the ride. 2013 Single Axel Double Galvanized EZ Loader Trailer NOT INCLUDED BUT OPTIONAL Double Dock Lift (Includes Galvanized Lift & Motor) is available for $3,500.00. 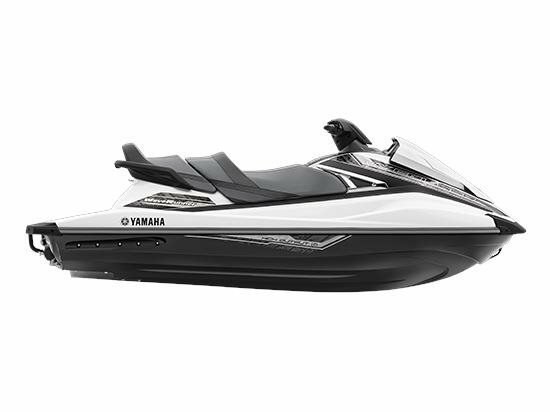 2009 Sea-Doo RXT 215 It would be greedy to keep all this excitement to yourself. Certain experiences just need to be shared. Rest assured, adding another passenger doesn’t mean you’re subtracting any performance. In fact, the RXT outperforms most of the two-seaters out there. So grab a couple of buddies and tell them to hold on tight. 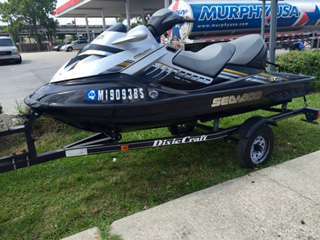 - GREAT DEAL ON THIS USED WATERCRAFT!! !